Fun personalized gifts for big brothers, little brothers, and middle brothers. 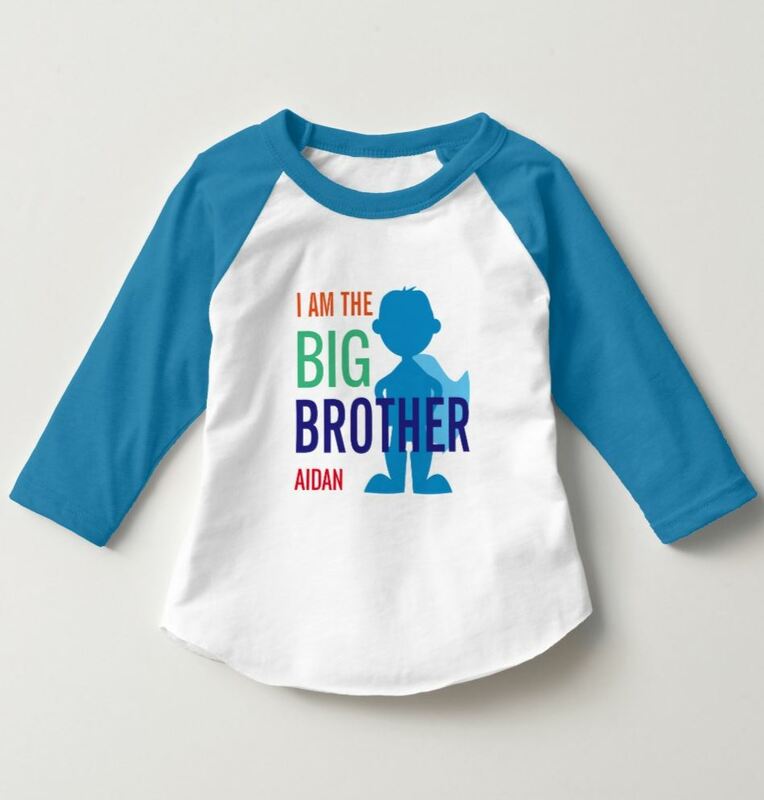 Future big brother announcement shirts. Family sibling shirts and tote bags.